Review of Nannau: A Rich Tapestry of Welsh History by Elizabeth Spencer Spragins in Ninnau – The North American Welsh Newspaper, May-June 2017. 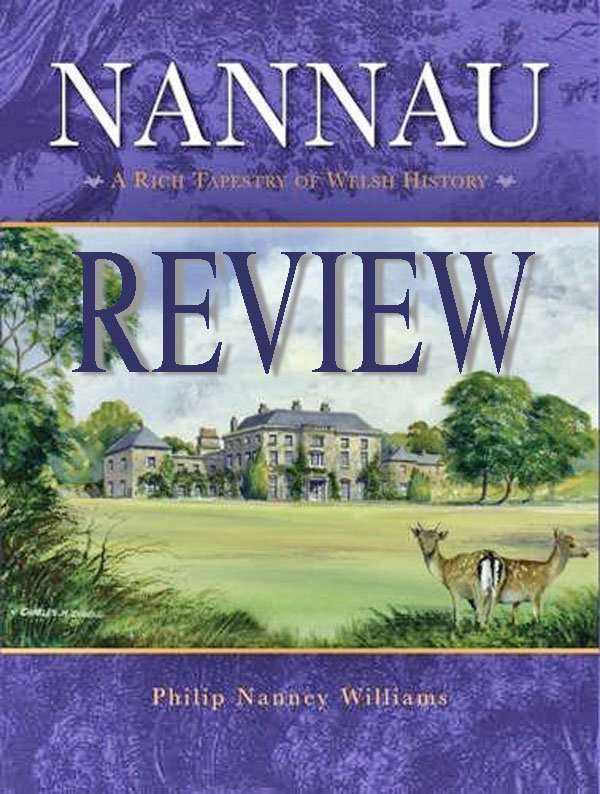 In this beautifully illustrated volume, Philip Nanney Williams documents the history of the Nannau family, and in so doing, captures the drama of life in Wales over a thousand-year period. The family estate, which lies in Snowdonia, has expanded and contracted over 25 generations in tandem with the family’s fortunes. Drawing upon genealogical records, historical accounts, personal letters, family photographs, and countless artifacts, the author explores these changes in the context of Welsh history. In sharing the lives of his ancestors Williams offers a colourful and candid assessment of their character, as well as their historical importance. His account begins with the life of Bleddyn ap Cynfyn, King of Gwynedd and Powys, in the 11th century. The descendants of this founder of the house of Nannau include the famous as well as the infamous, and Williams’s pithy and insightful narration brings these individuals to life on the page. 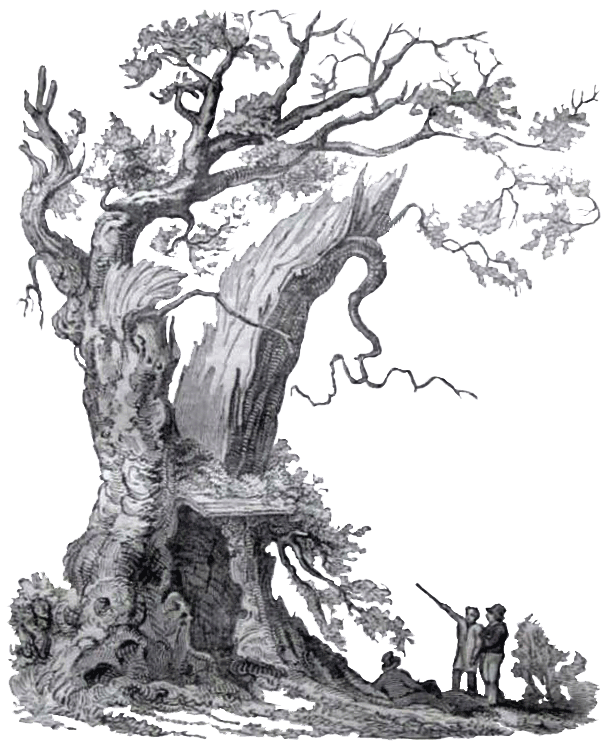 Perhaps the most brazen law-breaker was Huw Nanney, a sheriff who served jail time for cutting down 30,000 oaks on Crown land in 1588. In contrast, the antiquarian and genealogist Robert Vaughan preserved invaluable cultural artifacts for future generations. “His efforts resulted in the finest set of early Welsh manuscripts ever to have been collected by an individual”(p.93). As Williams recounts his family history, he highlights such diversity, thereby enhancing the book’s appeal to the general public. As the family home passes from generation to generation, personal, political, and financial turmoil takes a toll on the structure as well as its inhabitants. The original building, which was most likely erected in the 11th century was destroyed and rebuilt numerous times. The Georgian mansion that currently graces the site is most likely the fifth structure, and major repairs are urgently needed to preserve this architectural treasure. One would hope that Williams’s meticulous research will galvanize restoration efforts. Perhaps this landmark will ultimately prove as resilient as the men and women who populate his remarkable chronicle of the House of Nannau. Philip Nanney Williams is an educator and direct descendent of the Nannau lineage. His family history is a product of eight years of research. Published in 2016 by Llwyn Estates Publications. Hardcover (English).